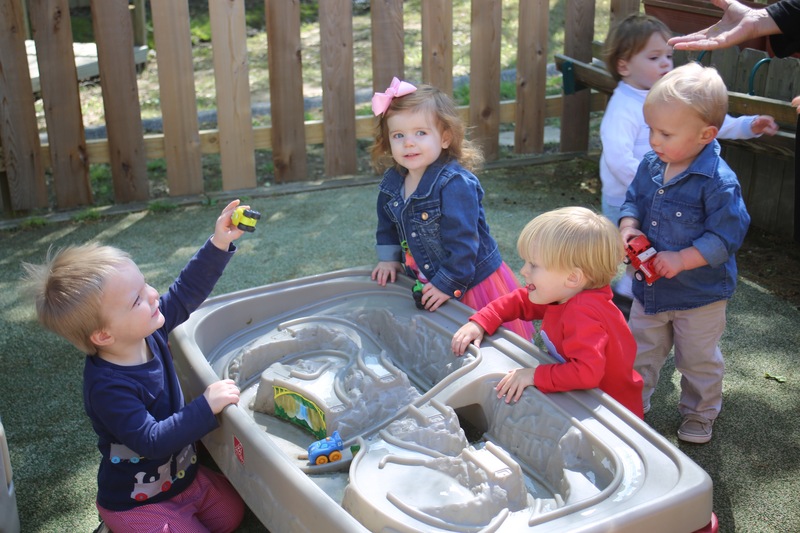 EUMK ENROLLS CHILDREN FROM 12 MONTHS THROUGH SENIOR KINDERGARTEN. 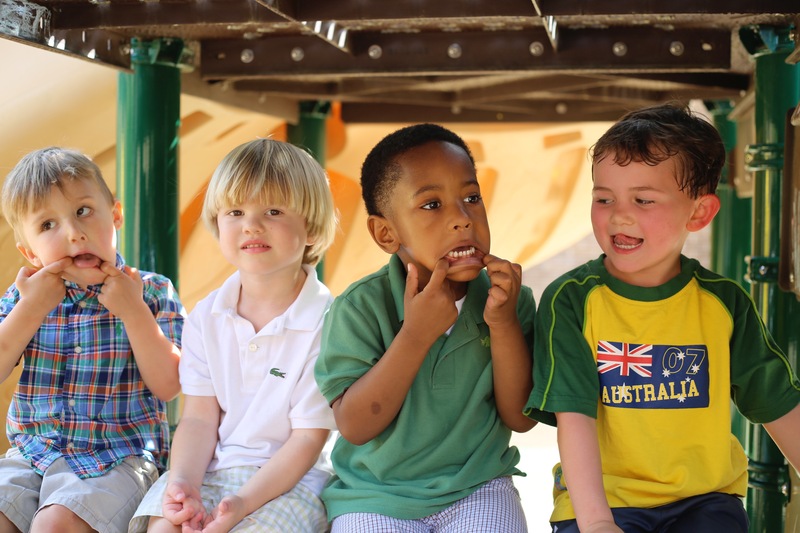 The curriculum is age-appropriate, child centered, and focuses on the development of the whole child. 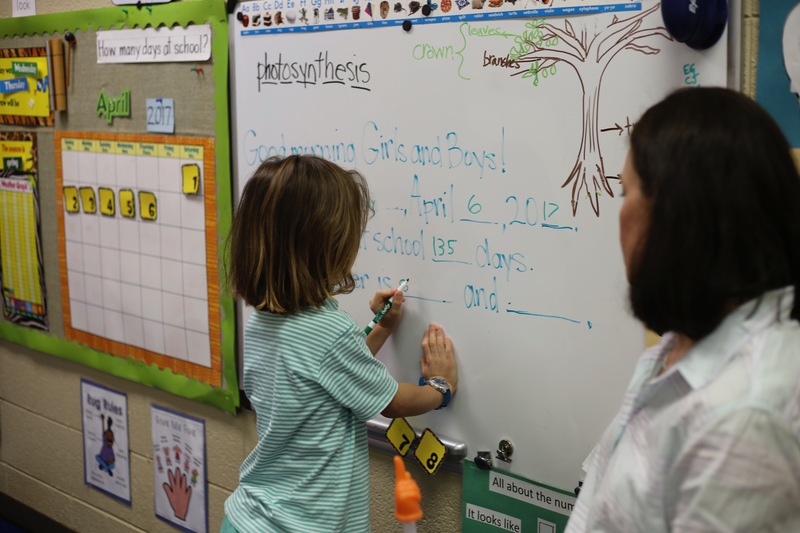 The educational experience is enhanced with computer education, diversified with foreign language, strengthened with physical activities, enriched with music, enlightened with art, and balanced with loving guidance from highly qualified teachers and staff. 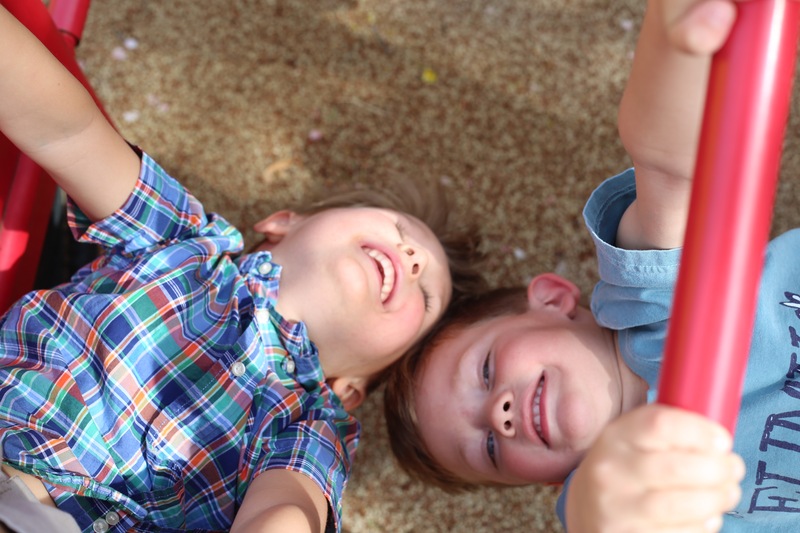 EUMK's purpose is to help parents create a solid foundation for their children in a learning and loving environment and to prepare them for future scholastic and life long success. 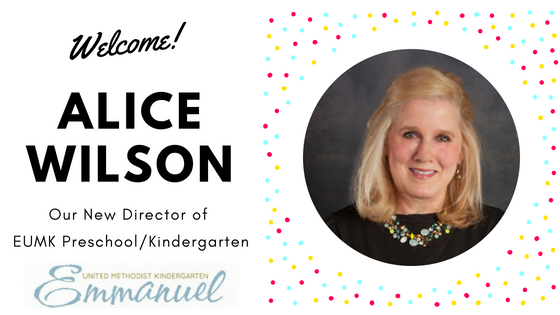 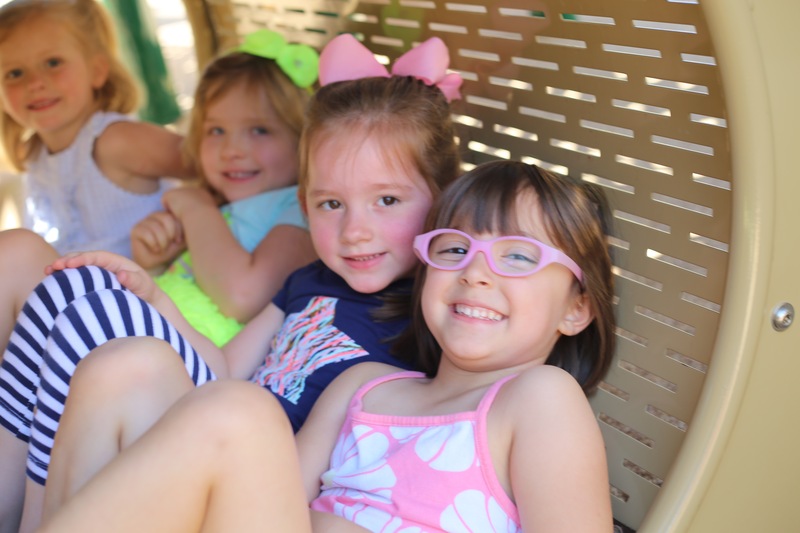 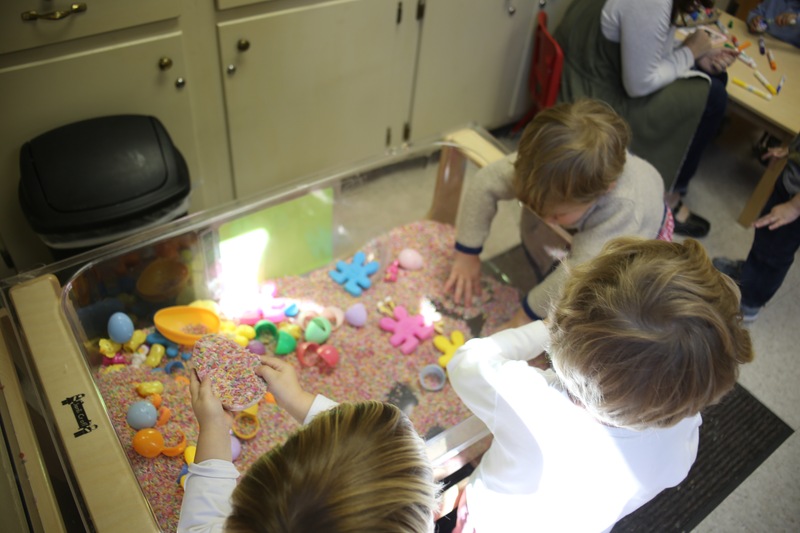 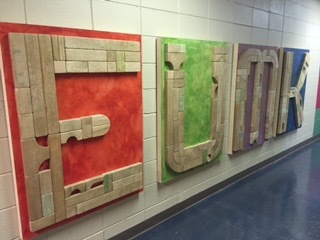 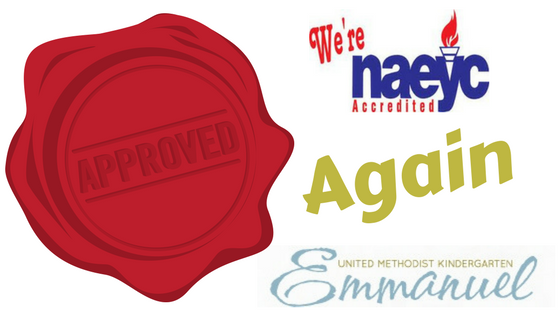 The mission of Emmanuel United Methodist Kindergarten is to provide children with a nurturing learning environment that encourages social, emotional, physical, spiritual, and cognitive development.